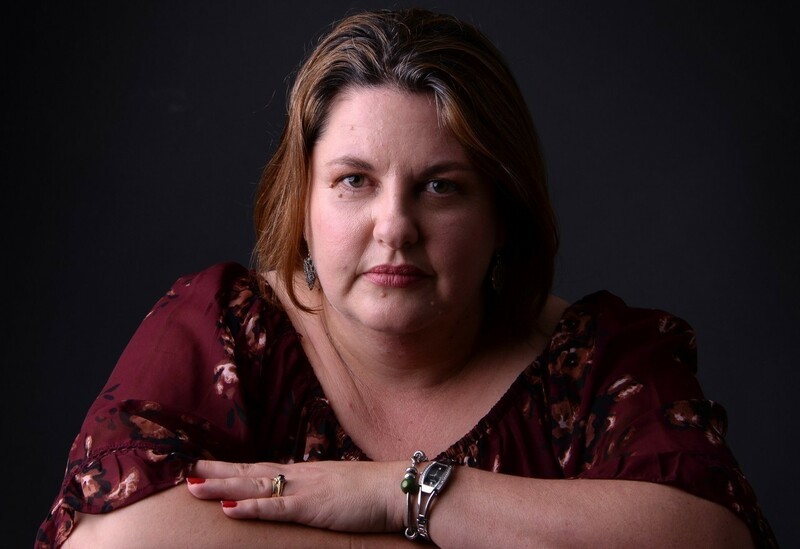 Very pleased and privileged to be the first Guest Author on David Green's website! 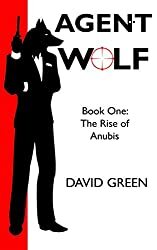 David is the author of werewolf fantasy novel Agent Wolf: The Rise of Anubis. Click the link to read my interview and to find out more about David and his writing. Thank you David Green Author.